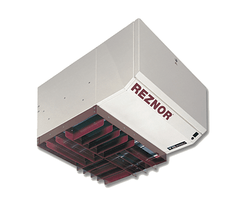 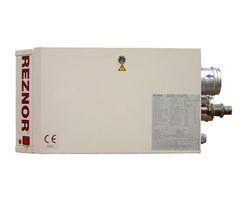 Reznor UDSA units are a technically advanced range of gas-fired unit heaters that are designed to deliver outstanding energy efficiency, performance and economy for reduced operating and life cycle costs. 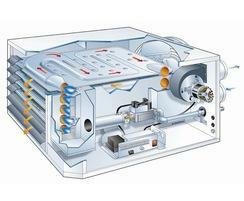 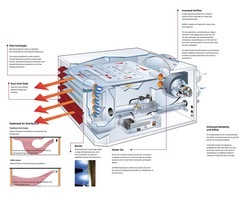 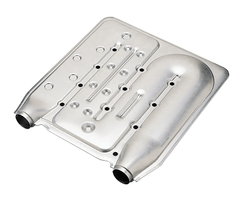 The heat exchanger achieves 92% thermal efficiency reducing energy consumption and running costs. 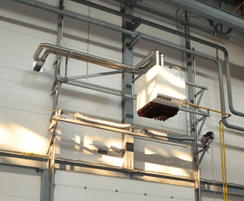 Reliable operation and simple servicing further reduce operating costs whilst the extended operational life of the heat exchanger ensures that the units provide low long term cost benefits. 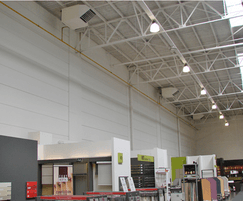 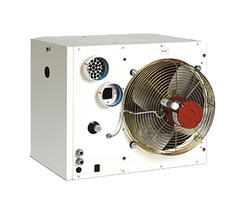 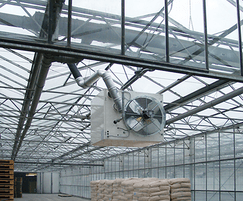 UDSA units are fitted with a high airflow axial fan for free-blowing applications, with model heat outputs ranging from 11kW – 97kW. 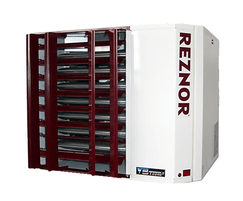 All units are available for natural gas (G20) as standard, but alternatively can be specified for use on Propane (G31).